Through mountains and flatlands, past deserts and towns, the trucks are rolling! 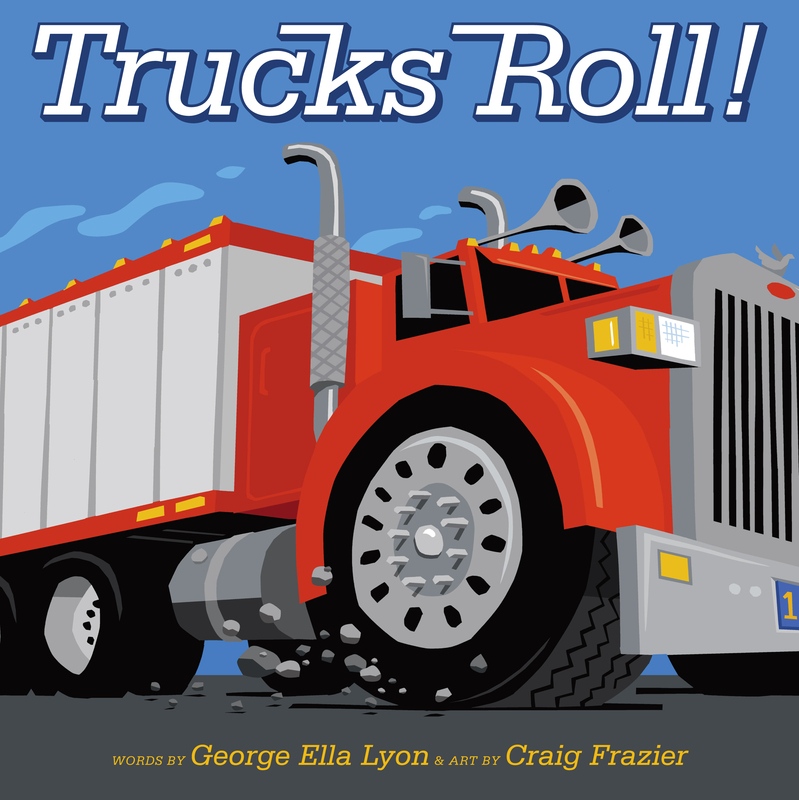 With its rhyming text and bold illustrations, Trucks Roll! 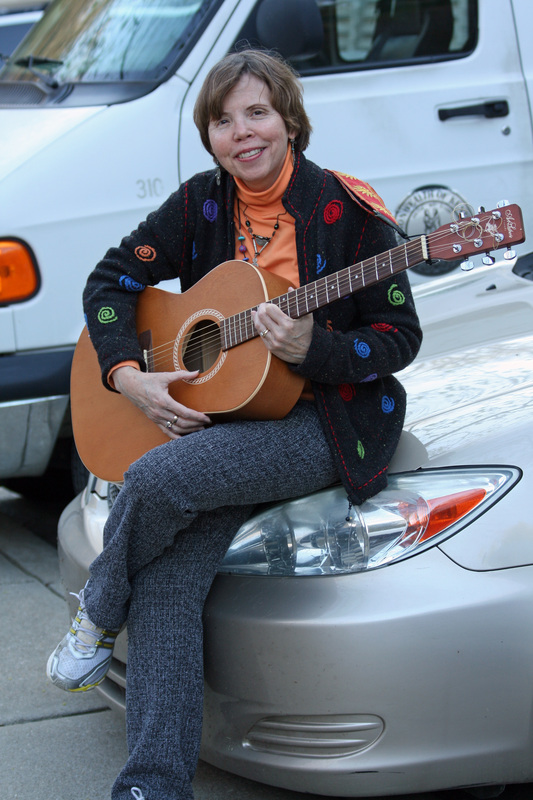 invites kids along on a day in a trucker's life and shows that many things we enjoy depend on the trucker's work. Craig Frazier is a designer and the author and illustrator of the series Stanley Goes for a Drive, Stanley Mows the Lawn, and Stanley Goes Fishing. Craig is also the author of a personal monograph, The Illustrated Voice. His illustrations frequently appear on the pages of the New York Times, the Wall Street Journal, and various business magazines. He is the designer of the 2006 Love stamp for the United States Postal Service. He is married with two children and lives in the San Francisco Bay area. Book Cover Image (jpg): Trucks Roll!